Does it really matter how we worship? Why does he turn his back to the people most of the time? Why does he wear vestments rather than regular clothes? Why do the people stand so much? What about people making the sign of cross so often? Where are the musical instruments? Why use only the human voice and not guitars with drums? Do you really have to use incense?! Where do these worship services come from? 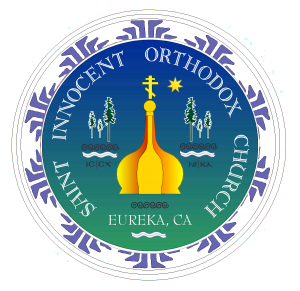 Do all Orthodox Churches have the same services all over the world? Do you really need to have the Eucharist/Last Supper every Sunday?